Why not have your iPhone or tablet repaired instead of replaced? Battery Power saves you money, and saves your tablet or iPhone, with top quality battery installation. Instead of sending your most needed electronic devices away for battery installation and waiting for weeks at a time, bring it into Battery Power. No appointment is necessary - we will perform the appropriate battery installation service, for most devices, right in our store with a quick turnaround. Don’t let another day go by without access to the convenience your tablet and iPhone provide. The experts at Battery Power are standing by to answer any questions or concerns you have regarding battery installation or replacement of your iPhone or tablet. Give us a call today. 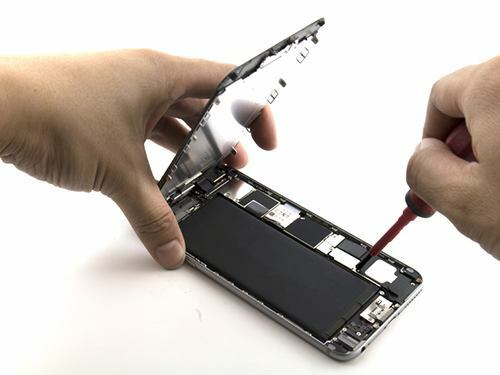 If you need iPhone and tablet battery installation services, please reach out to us at Battery Power at 352-314-9001 or use our online contact form for assistance.